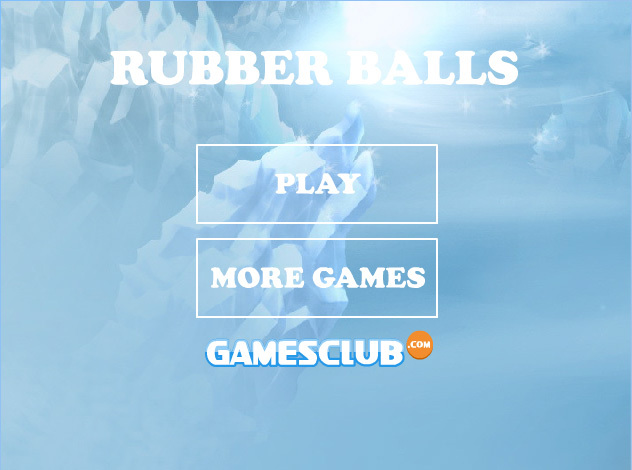 This is a fun version of Bubbels, but this time, you are not playing with sticky balls, but with rubber balls. Make groups of three or more matching balls to eliminate them from the field. Every twenty balls you shoot, you get a new row of balls added to the ones left. Have fun!